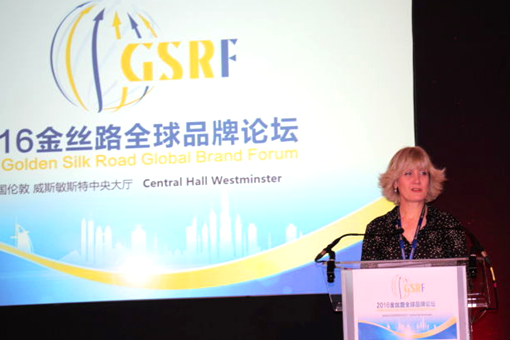 Brief：21st November 2016, a global business forum was held in Central Hall Westminster. Gold symbolizes wealth and glory. 2016 has not proven to be a very "golden" year especially with the Brexit and Donald Trump. However, The Golden Silk Road Forum has certainly added some "golden" colour to the bleeking Autum Statement. 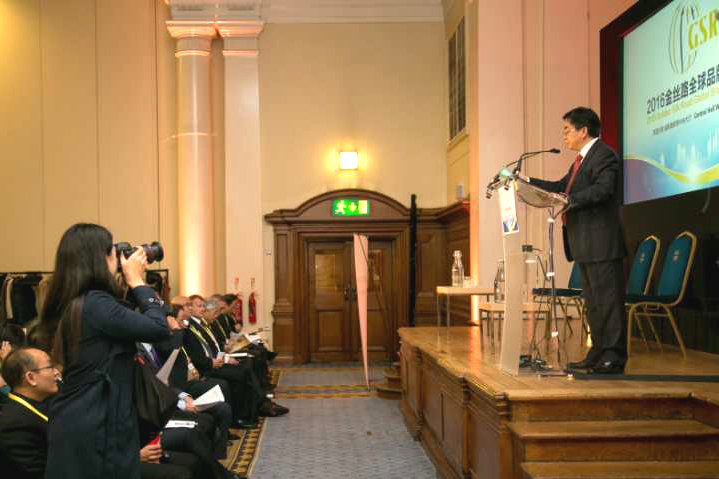 21st November 2016, a global business forum was held in Central Hall Westminster, right in the heart of Westminster. 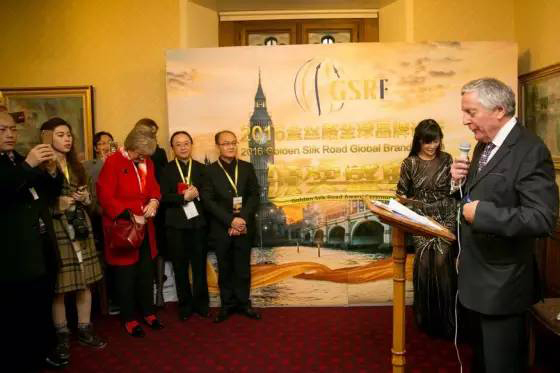 Some may say it is not rare to see similar conferences in London however, the Golden Silk Road Forum is a bit unique. This may be a bit strange for those people who does not watch much political news. 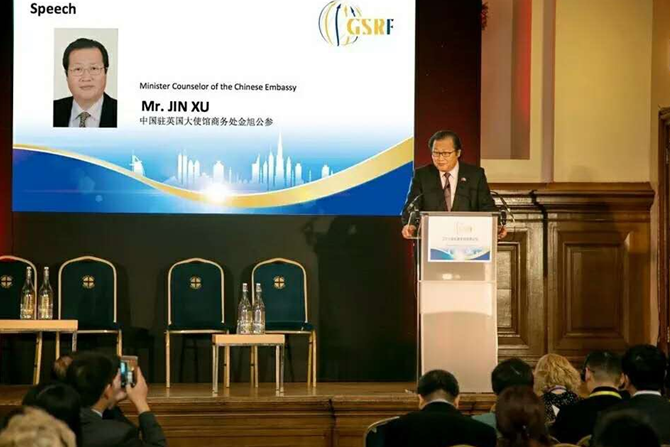 This time last year the Chinese President Xi Jinping had a very sucessful State Visit to the UK which symbolised the beginning of a "Golden Era" between China and the UK. 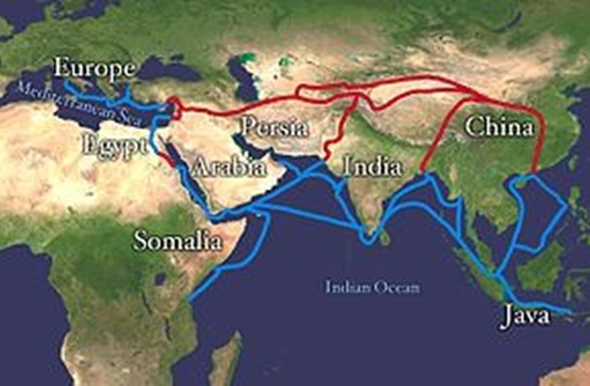 During the same visit the British Government embraced the "One Belt and One Road" initiative which is the morden version of the historical "Silk Road". 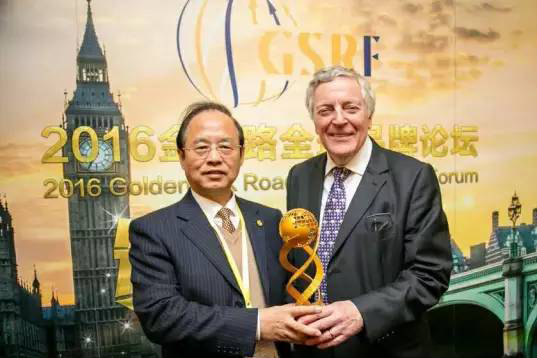 Therefore, the Golden Silk Road Forum is to celebrate the first aniversary of the "Golden Era" between China and the UK and also to support businesses from China and UK to establish tangible co-operation along the "One Belt and One Road". The "One Belt and One Road" acrosses 65 countries with the objective of promoting better connection and co-operation between those countires. 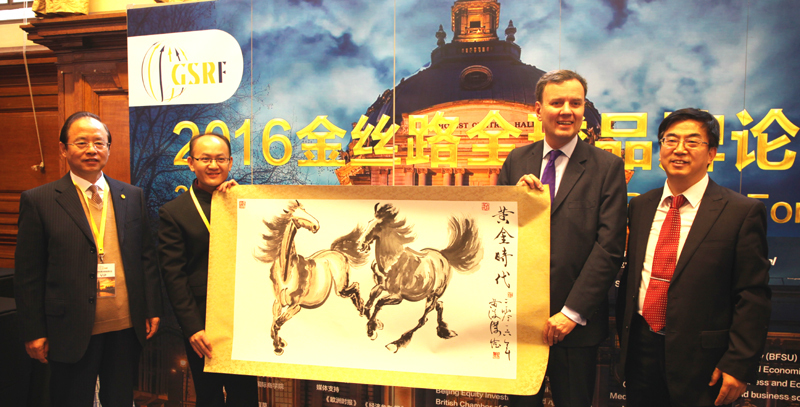 What does the Golden Silk Road Forum bring? Well, the One Belt and One Road leads the UK. So the Forum functions as a necessary bridge for Chinese companies coming across to meet many potential business partners in the UK. In light of the Brexit and uncertainty created by the Donald Trump presidency China surely can be a very attractive partner to the UK. The Forum presented many UK based companies with the opportunity to meet potential investors or business partners that surely will lead to some sucessful co-operation. Given the fact that over 300 business elites and entrepreneurs as well as cultural scholars from China and the UK to use "star-stubbed" to discribe the Forum is not exaggerating. Yeap, they were packed in the same Central Hall Westminster. See the picture below, you would know that I am not bragging. 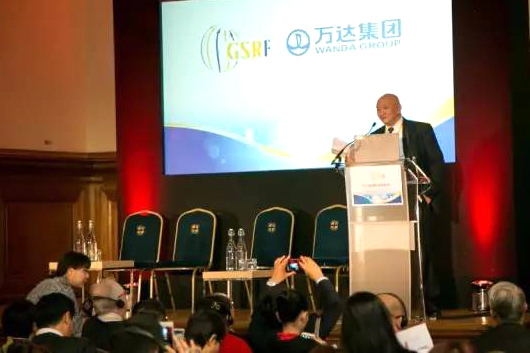 Wanda, also as a participant at the forum, Wanda as the representative of successful Chinese brands on UK, has major investment in theatre, real estate. 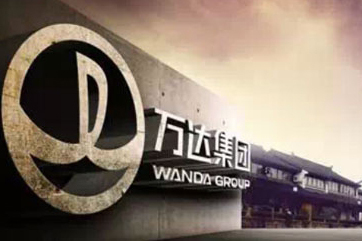 About the next step of Wanda's plan in UK, The Managing Director of Wanda One (UK) Hong Chen says: Wanda will continuously invest in UK,President Jianlin Wang asked that we need invest one of three annual income to do investment. How the participant think about the future economic relationship between UK and China? 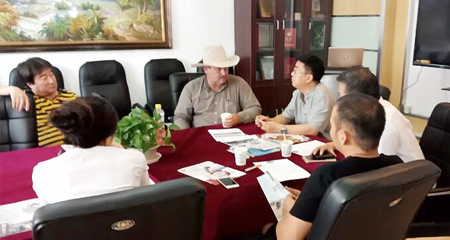 A participant said: Well, everything has two sides, maybe we could have better investment situation, they used to very cautious about our investment, now they are more easily to talk to. 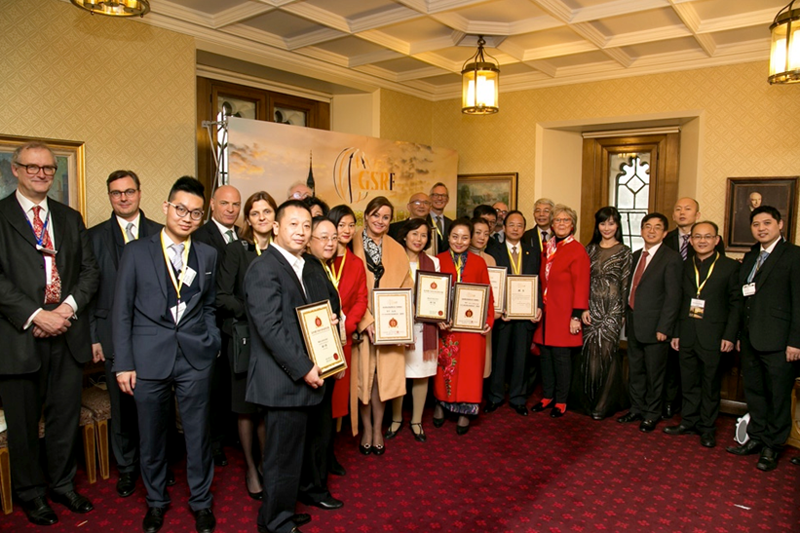 The another part of the event "Golden Silk Road Global Brand Awards Ceremony" took place in the House of the Lords where Lord Clement-Jones, Vice Chariman of All China Committee invited awards winners for the Awards Ceremony with a lunch time reception. 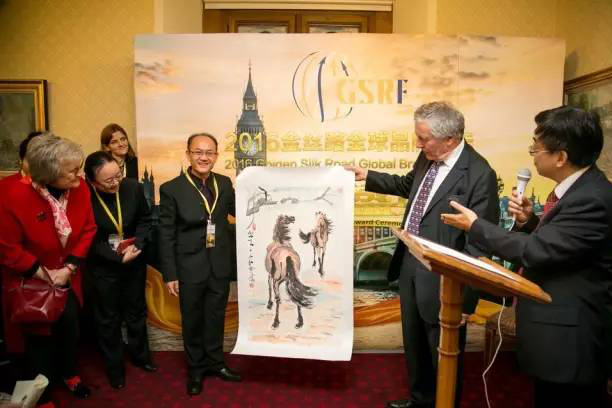 Mr. Huang Junjie, Secretary-General of the Golden Silk Road, personally presented two "Horse" paintings symbolizing the "Golden Age" Sino-British Friendship to Greg Hands and Lord Lord Clement-Jones, and expressed his gratitude for the friendship between China and Britain.Mr Huang JunJie said: This forum is a beginning for us, we want to see some concrete results in economic area between China and UK, we put a lot of efforts on this forum, and from the atmosphere of the forum, worth it. And we would do more in the future. I am sure there are plenty of differences between this east and west culture, but there is a good character for both UK and China, they know how to think positive in negative situation.